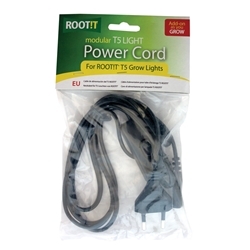 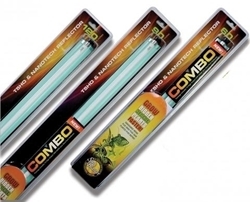 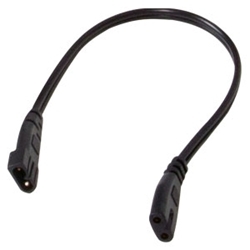 The Sunblaster T5 is a complete lighting package ideal for propagation. 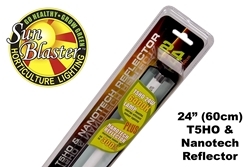 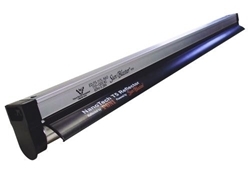 Sunblaster offers an all in one lighting system including a Flourescent tube lamp and a nanotech reflector. 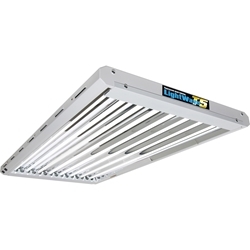 This easy to use, quality product saves time, space and reduces waste of light, heat and costs. The Sunblaster is 45cm in length, ideal for coverage of propagators, it also comes with a Blue 6400k (17w) bulb which gives a perfect amount of light for small plants with giving out too much heat.